Hey, we here at The Ski Barn know you need more than just Snow Pants & a Ski Jacket when you hit the slopes. We carry a wide variety of gloves, goggles, socks, ski bags, travel carriers, wax, foot warmers and more! When we get up on the mountain we all have the look we would like to have. We need the proper gloves, hats, helmets, goggles, boot warmers, and a nice ski bag to tote all that stuff. 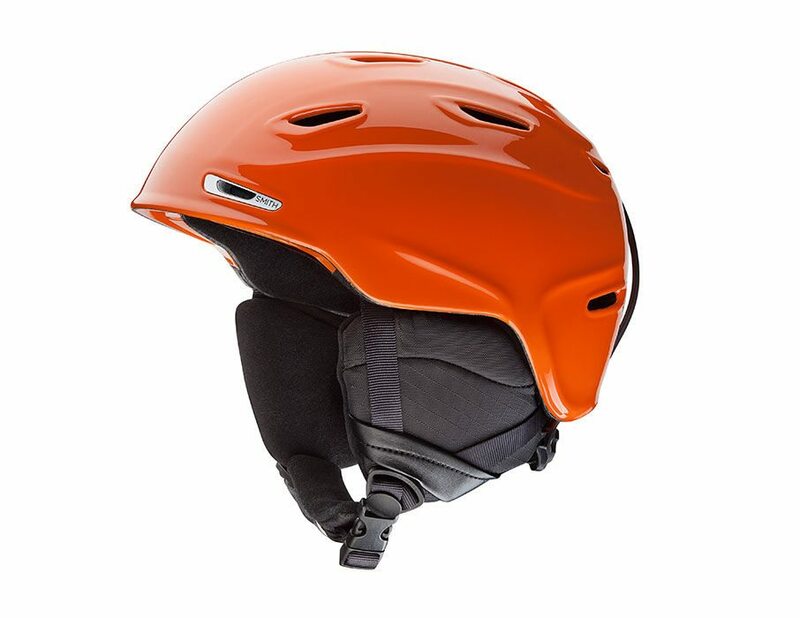 Ski in style and comfort with our nice selections of Ski & Snowboard Accessories.